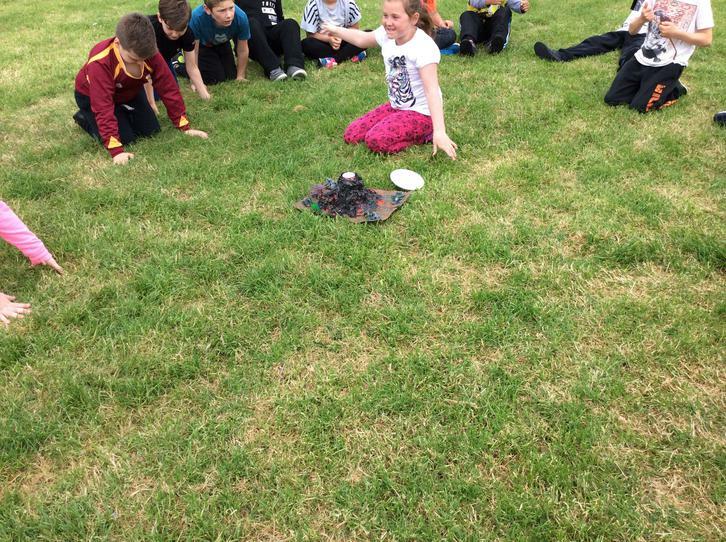 The last several weeks have been really busy, particularly as we have just completed our national tests. 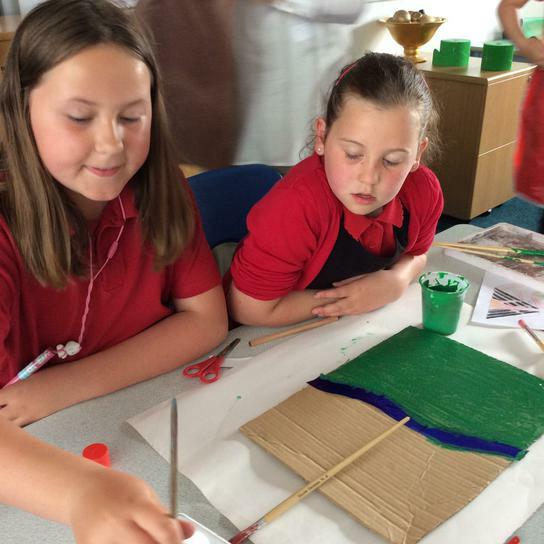 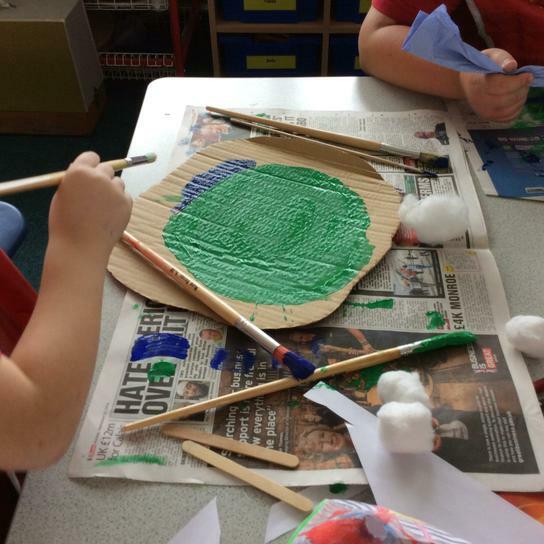 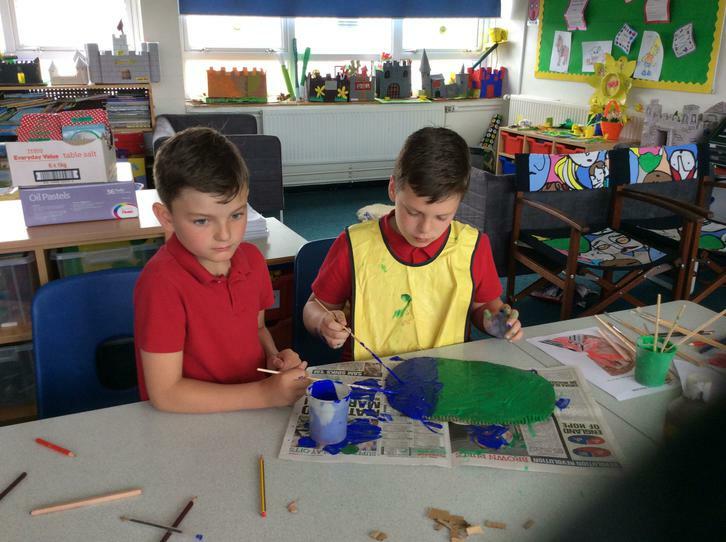 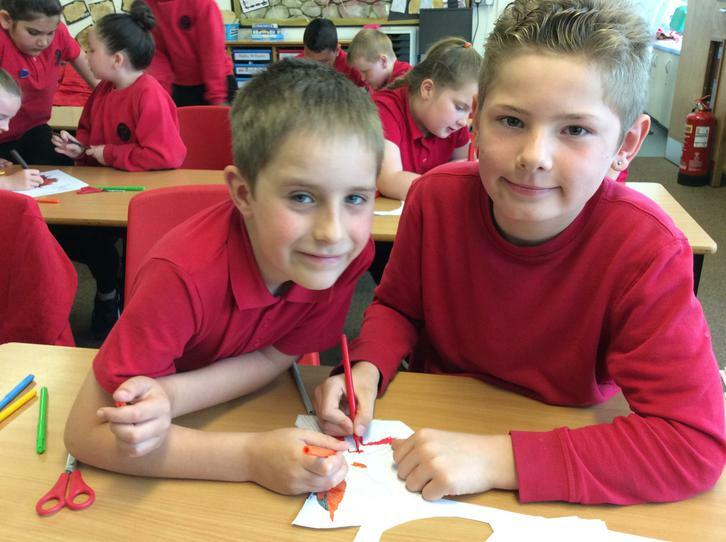 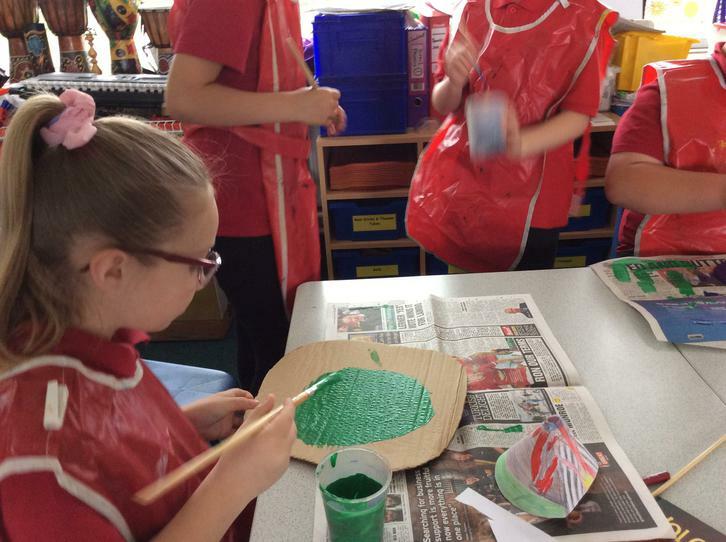 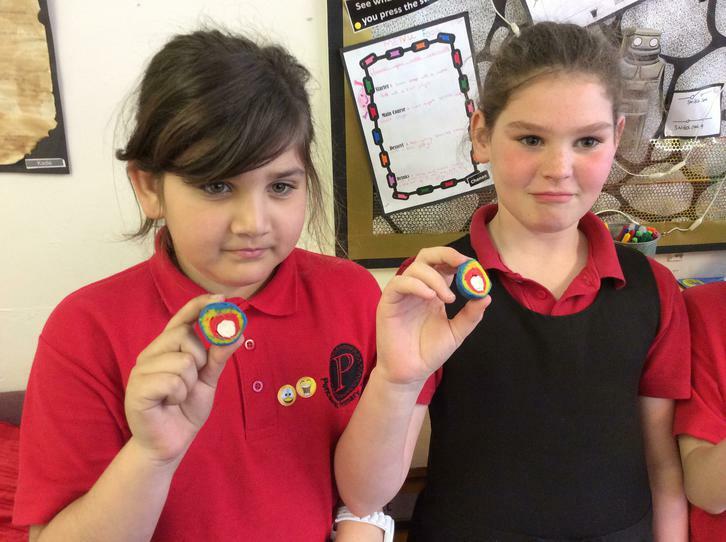 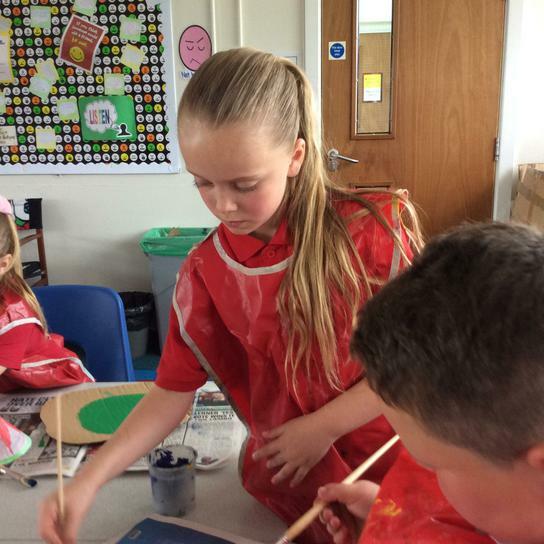 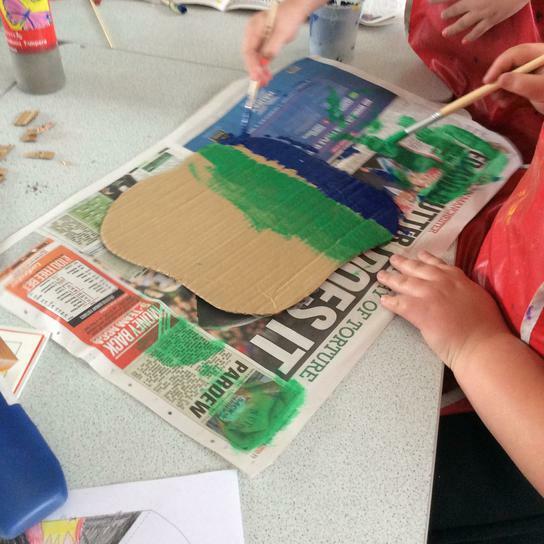 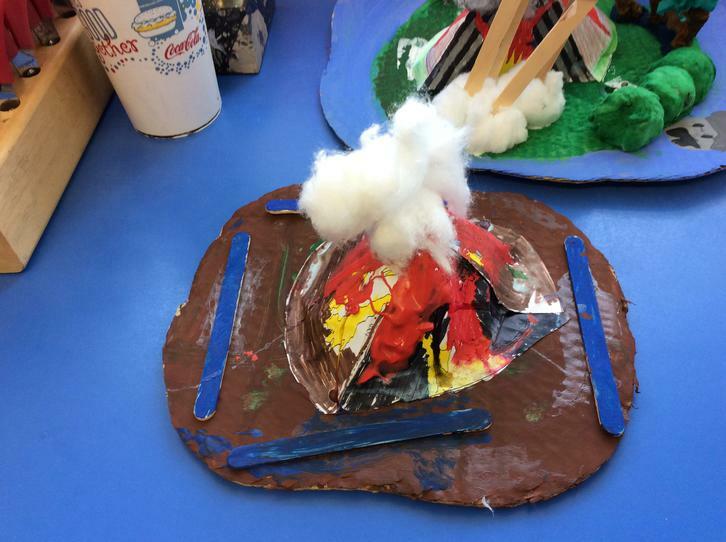 In class we have been doing lots of activities to do with Natural Disasters. 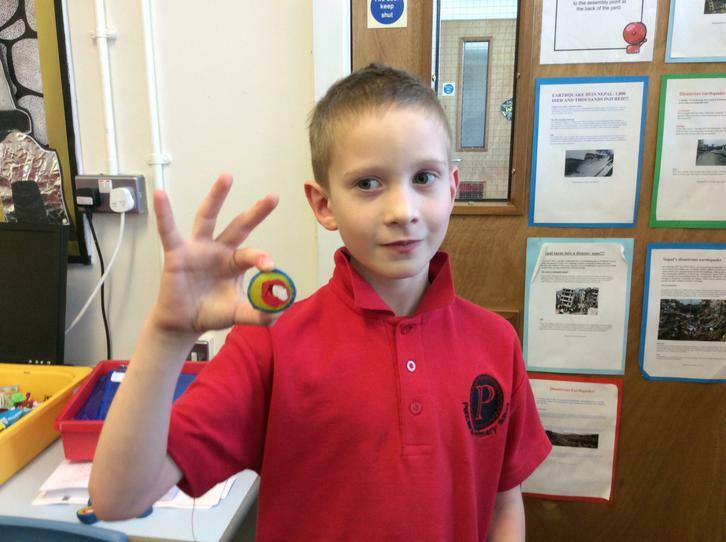 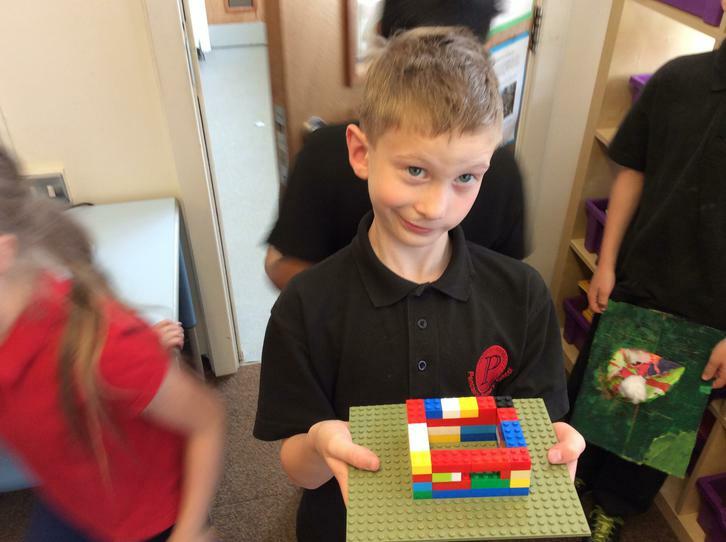 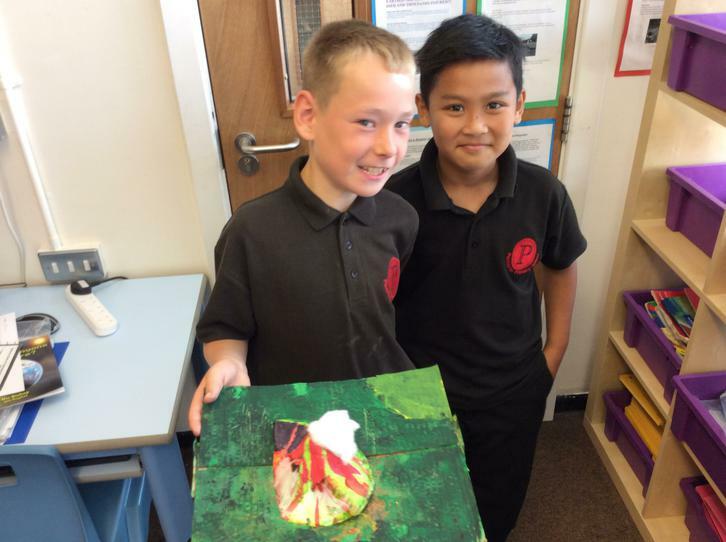 We have firstly looked at what makes up the layers of the earth. 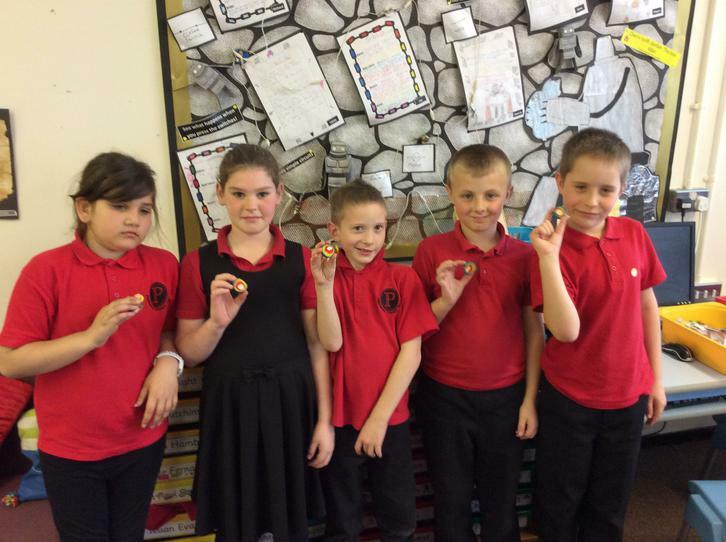 We built playdoh models of the earth with different colours to represent the mantle, crust and cores. 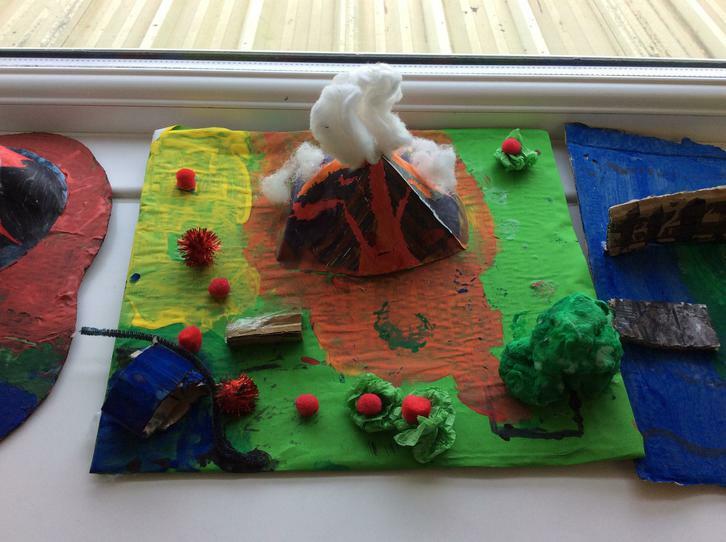 We swiftly looked at earthquakes and how they occur including researching the damage that earthquakes and tsunamis can make. 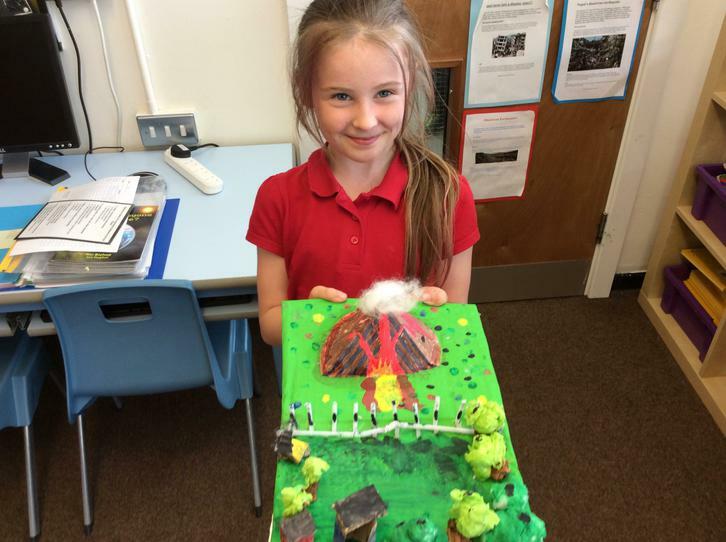 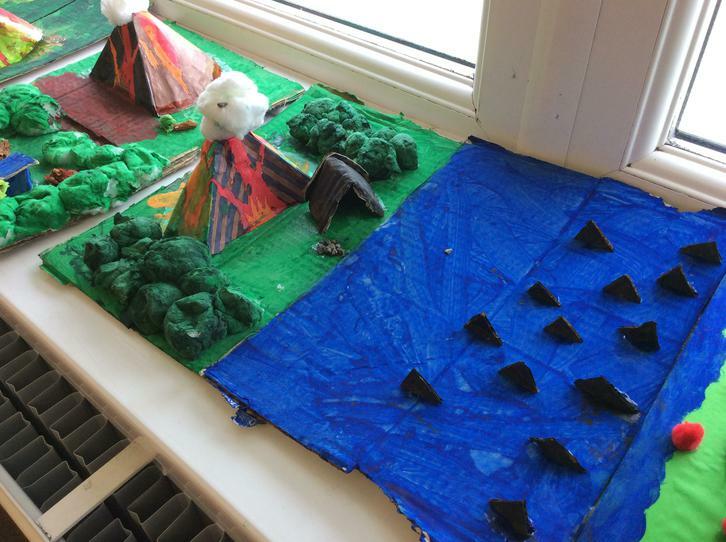 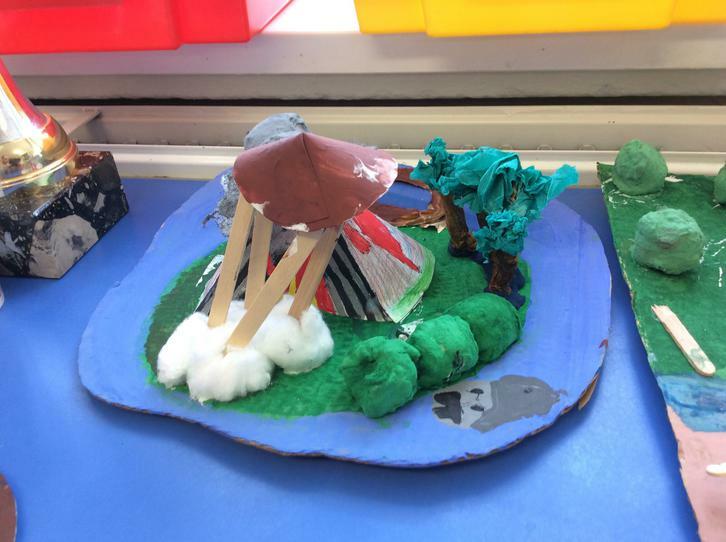 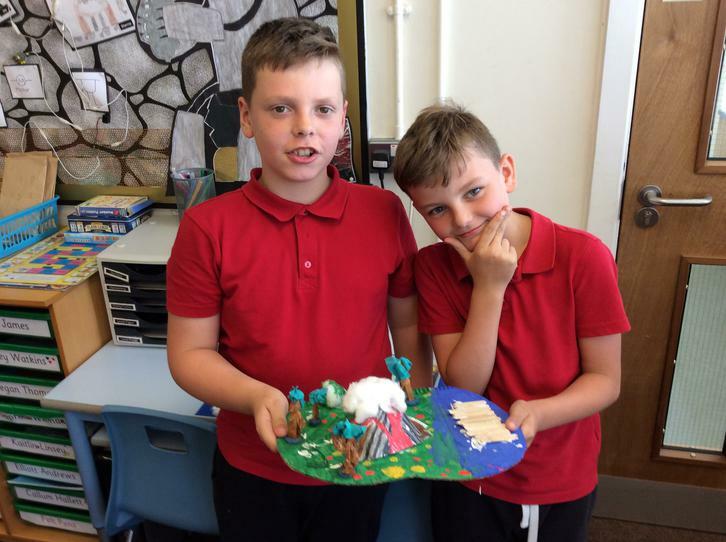 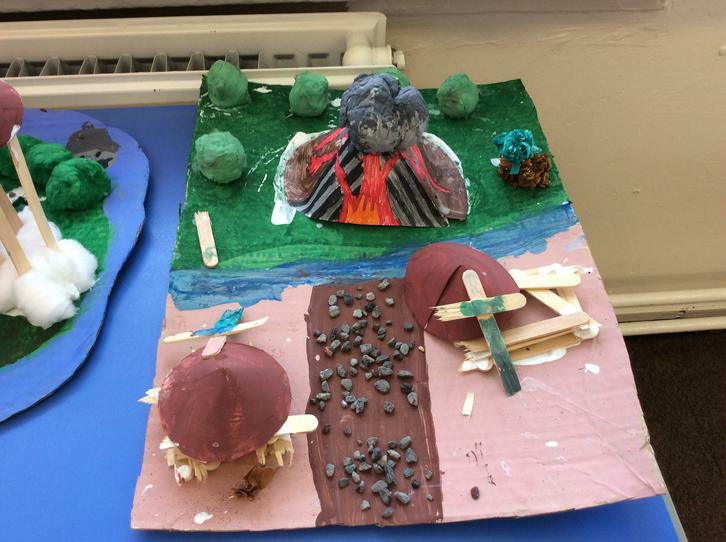 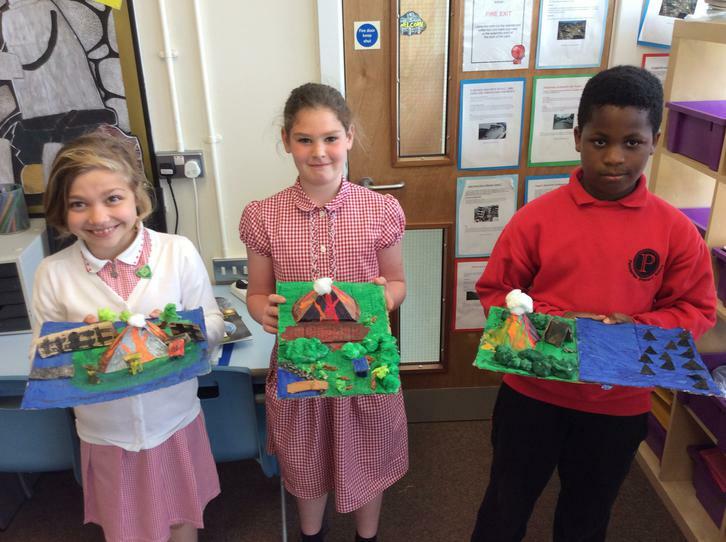 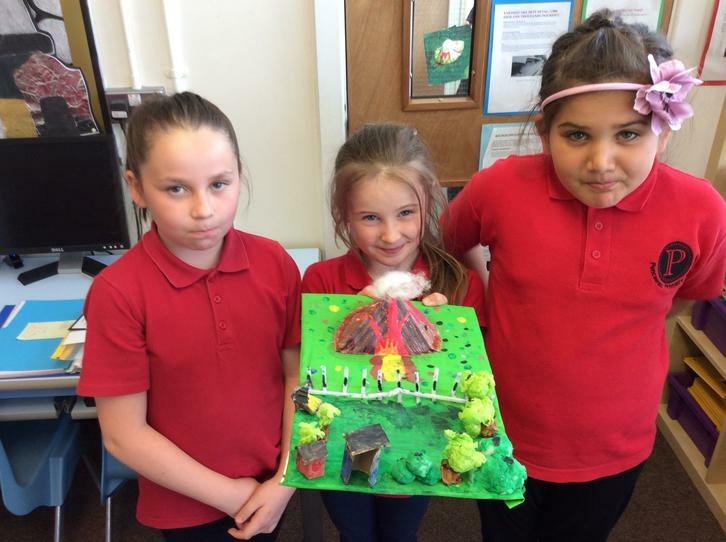 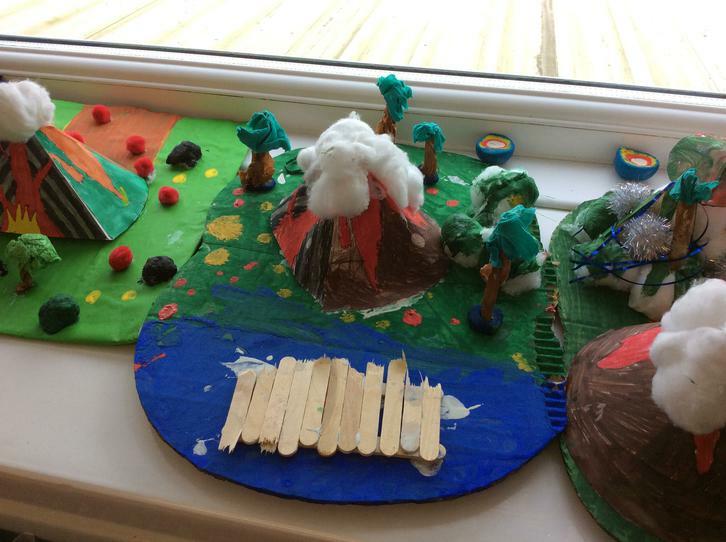 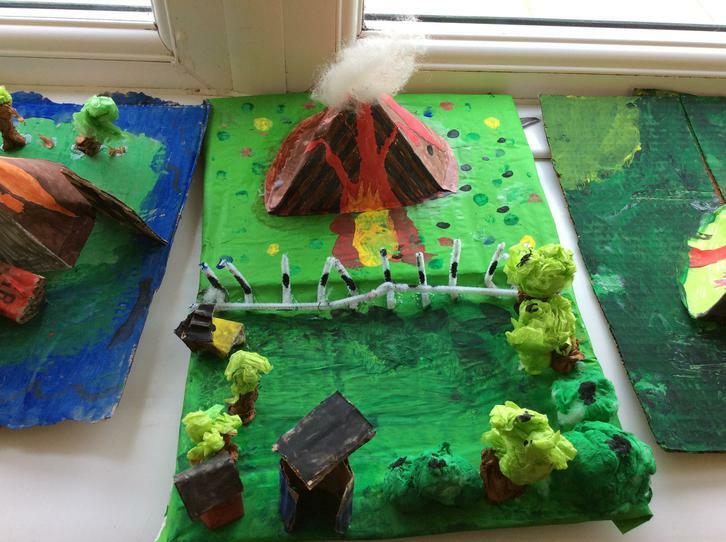 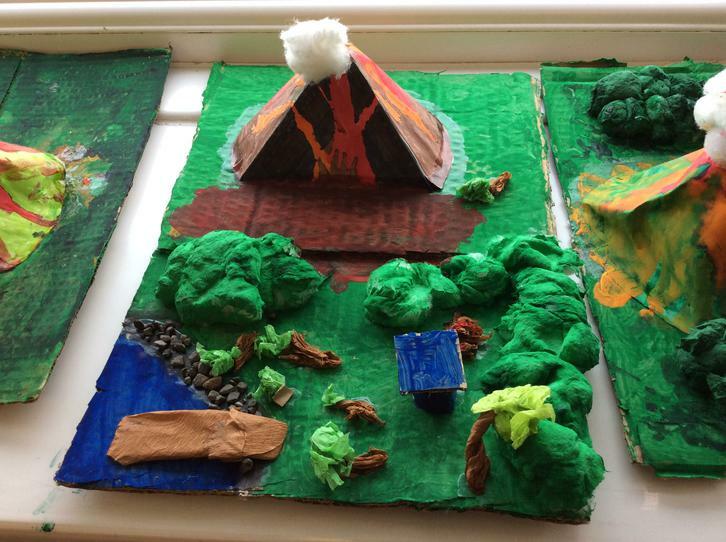 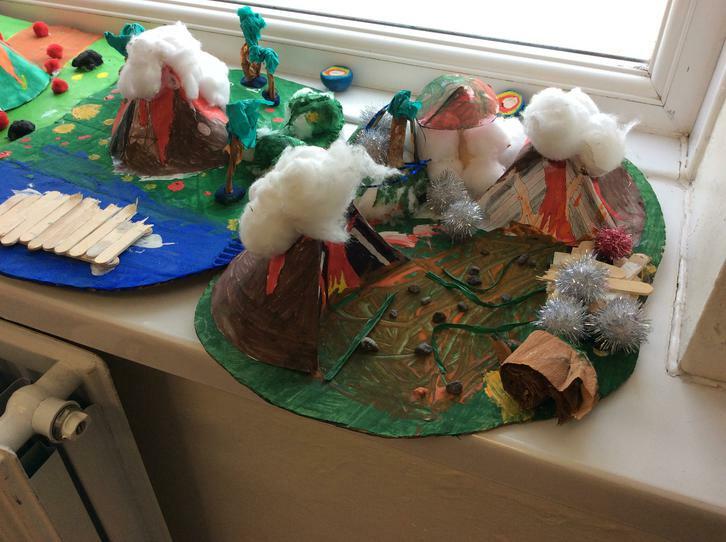 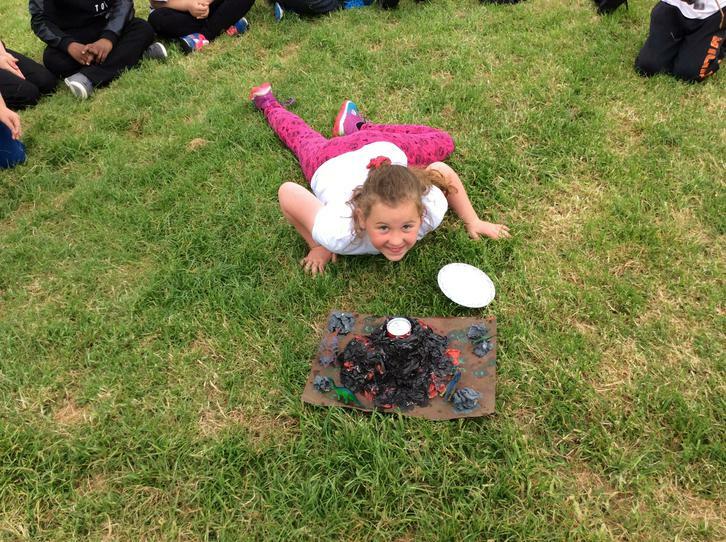 We also built our own volcano models which look absolutely brilliant. 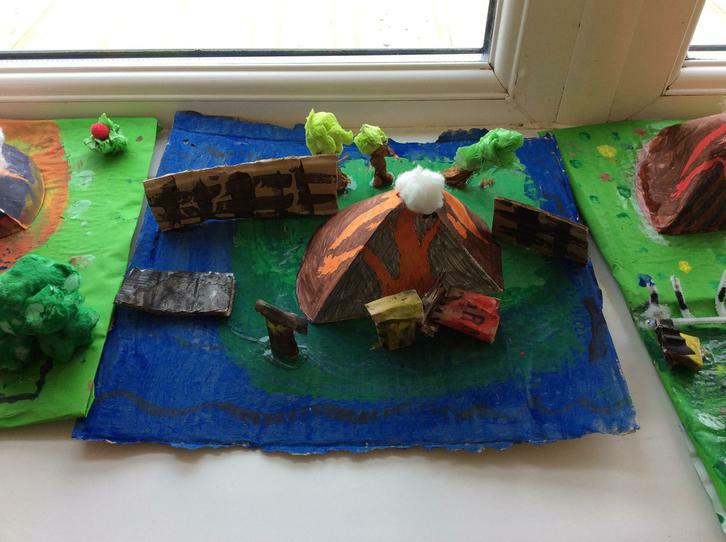 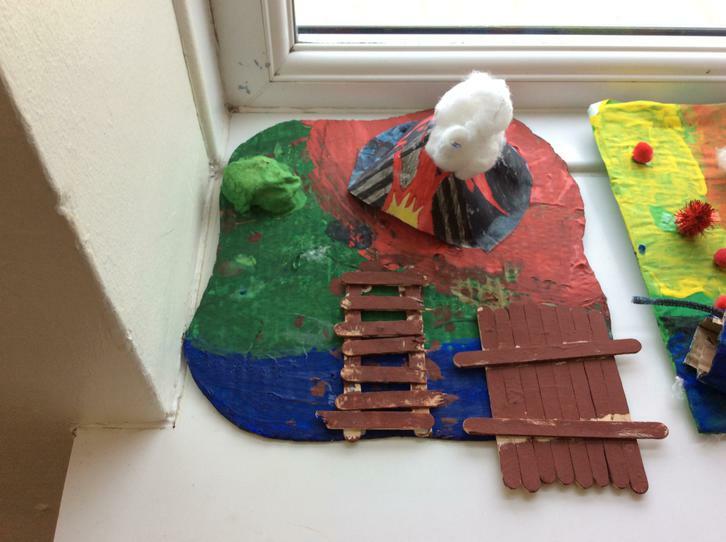 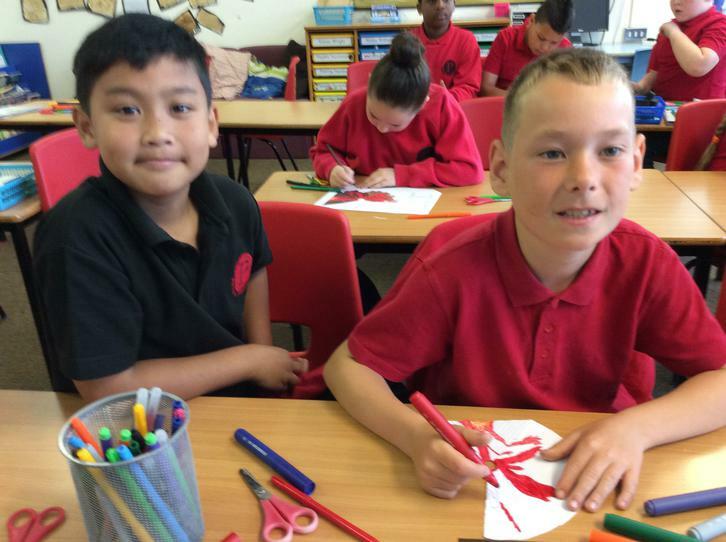 Over the last fortnight, Year 4 have been finishing up their Robot Rampage topic and beginning the next topic called Disaster Zone. 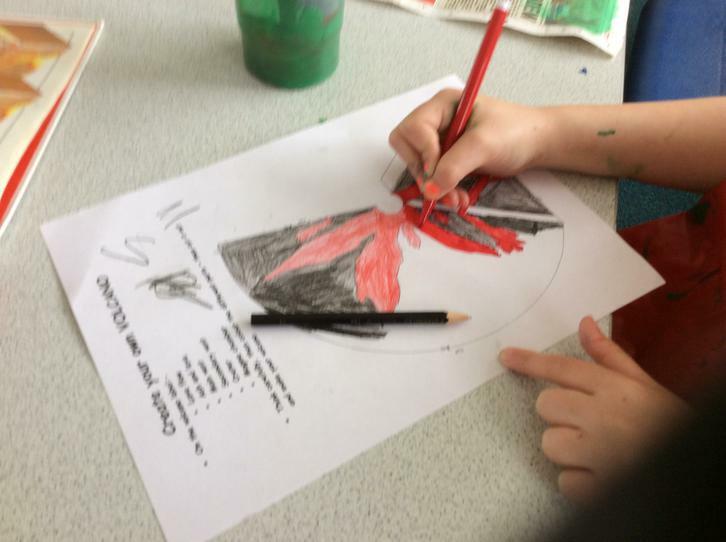 We researched famous robots from books and films such as R2D2, Optimus Prime, Wall-E, The Iron Man and Daleks. 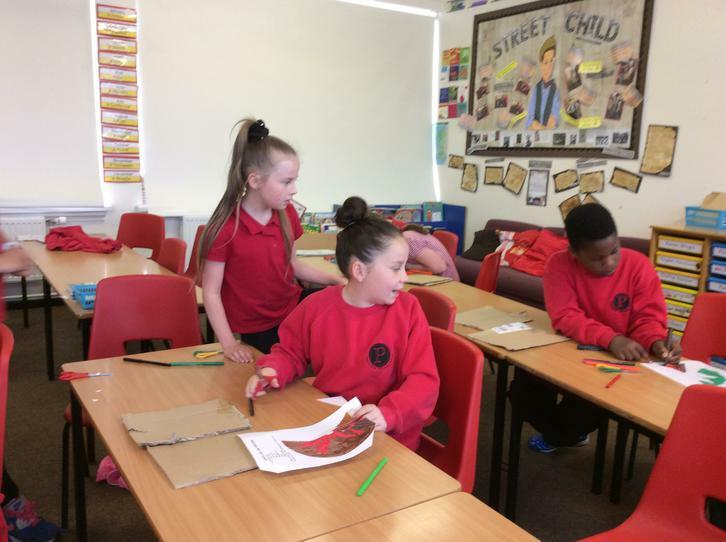 We came up with character biographies for them and we also designed our own robots to go into our very own robot stories. 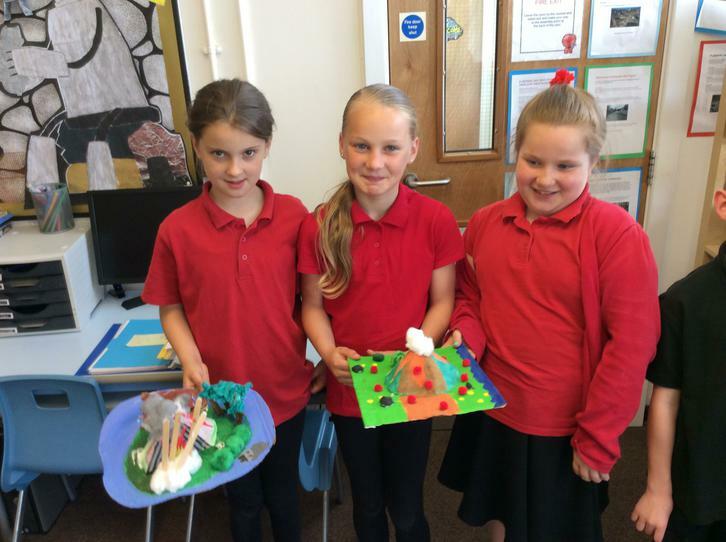 We also built parallel circuits where we controlled three different electrical components using 3 different switches. 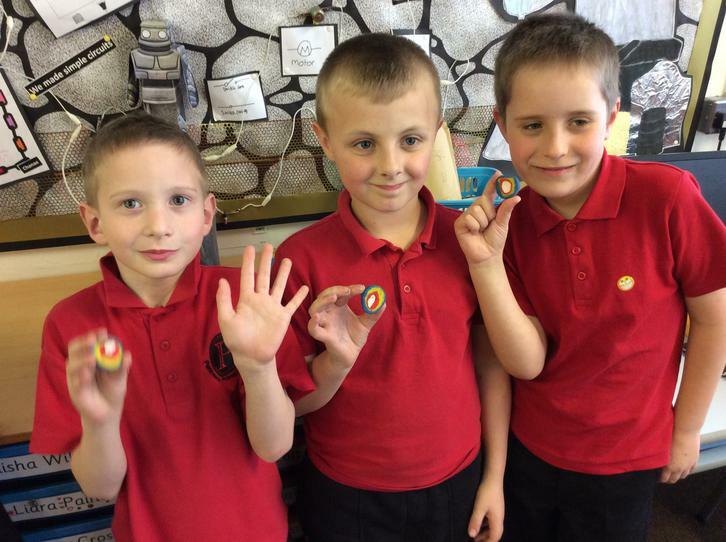 We have some potential future electricians in our class! 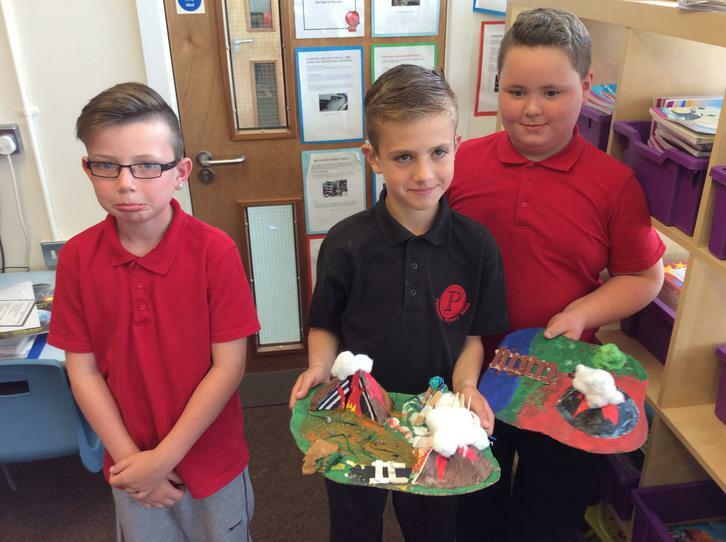 In our new topic of Disaster Zone, we wanted to find out about how some disasters happen and why we don’t really have any Earthquakes where we live. 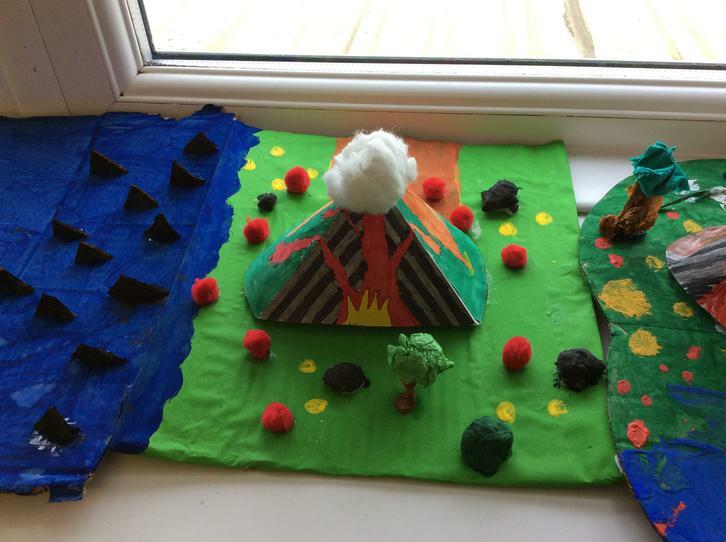 So it was decided that we firstly need to know how the Earth is made and what is below the Earth’s crust. 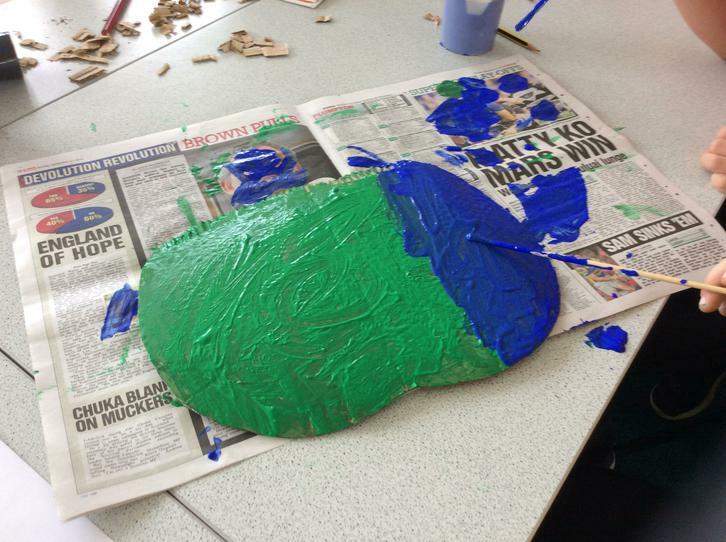 So we researched this using the ipads and some of us built model globes using playdough. 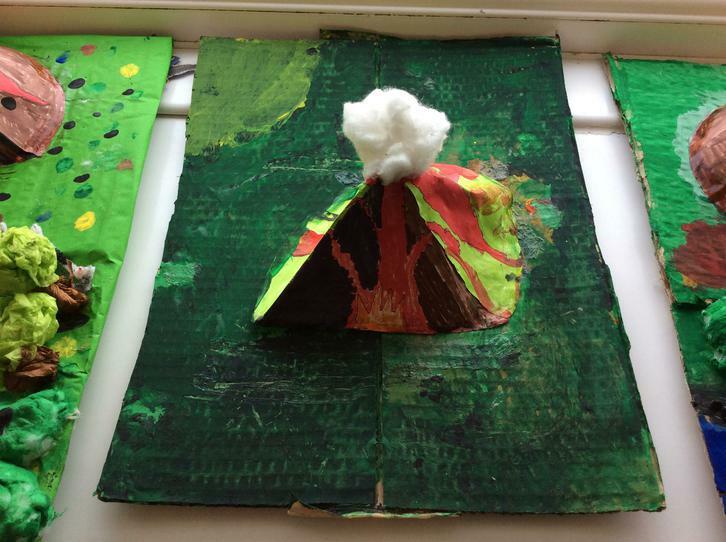 Then we moved on to learn about tectonic plates and how they cause earthquakes and how they form mountains. 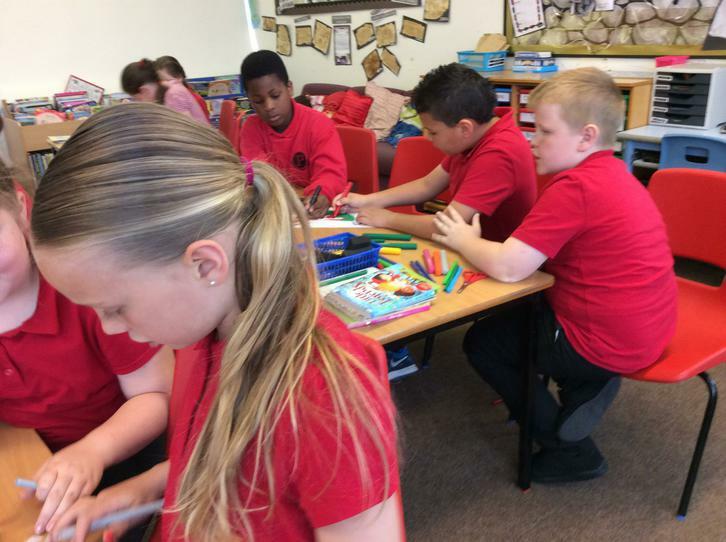 In Maths we have been learning to tell the time in 12 and 24 hour formats and we have been preparing ourselves for the national tests coming up soon.